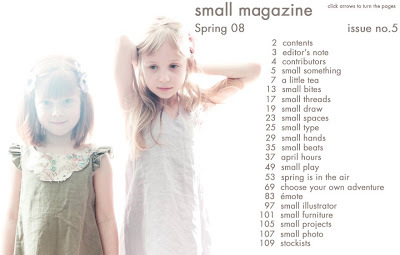 The Spring issue for Small magazine is out. There are a lot of great baby and children finds. The post Small is Out appeared first on Darling Darleen | A Lifestyle Design Blog .